Every home construction company will tell you that they are the best. They will try to sell you on how well they do things compared to the “other guy.” They will probably even pull out “happy customer” brag sheets to try and convince you that you should choose them. Building contractors do this because they want your business. But with so much information how do you know which contractor is the best for building your dream home? There are, thankfully, a few steps, you as the customer, should take to find the best contractor for your build. Start with a list. That’s right, make a list of the major and minor contracting companies that work in your area of choice. You wouldn’t choose just anyone to fill a job opening, so use an interview process to narrow down your list of contractors. Ask questions—lot’s of questions—like if they have multiple projects, how much experience they have and what jobs, if any, they outsource. This should give you a good feel for the contractor. Any good construction company or contractor will have a list of references for customers to review. Many times, customers will look at the list as proof that the contractor can create quality, custom homes. Don’t be that customer. Check in with the references and ask questions to get an idea of how the contractor works. Also, check if there are any complaints filed against the company as well. The cheapest builder isn’t always your best option, likewise the most expensive won’t guarantee you a quality home that will last for decades. Matching price, availability and quality will give you the best value for your home. A low-cost builder, who does quality work, but has multiple projects on the line won’t be available to finish your home on time and might not give it the attention it needs. Do your homework and find the contractor or company to meet these criteria. Choosing the right builder for your home means putting in the work and effort to ensure you get the best for your home building needs. Do the homework, ask the questions and don’t be afraid to cut people off your list. This is your home and you need the best. 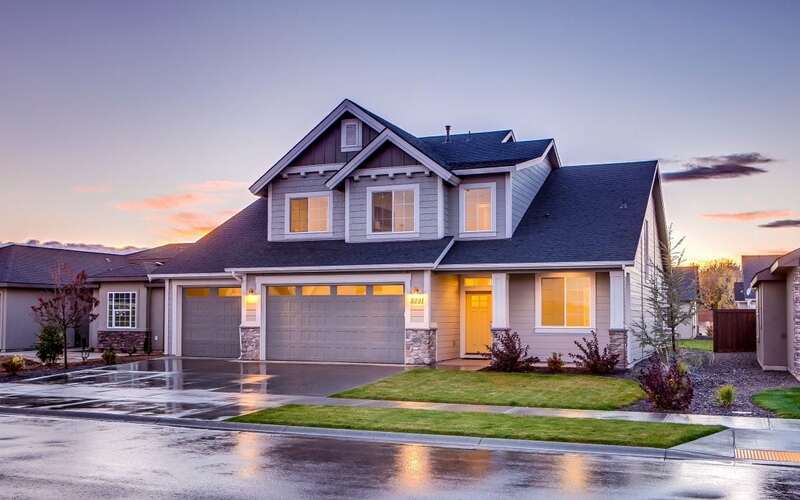 Connect with Cobblestone Homes to see if we are the right builder for you.